We were going to drive from Te Anau to Milford Sound but we decided that if we drove hubby would miss so much because he would be concentrating on the road. We are glad we did because we didn't really know what we would be missing. 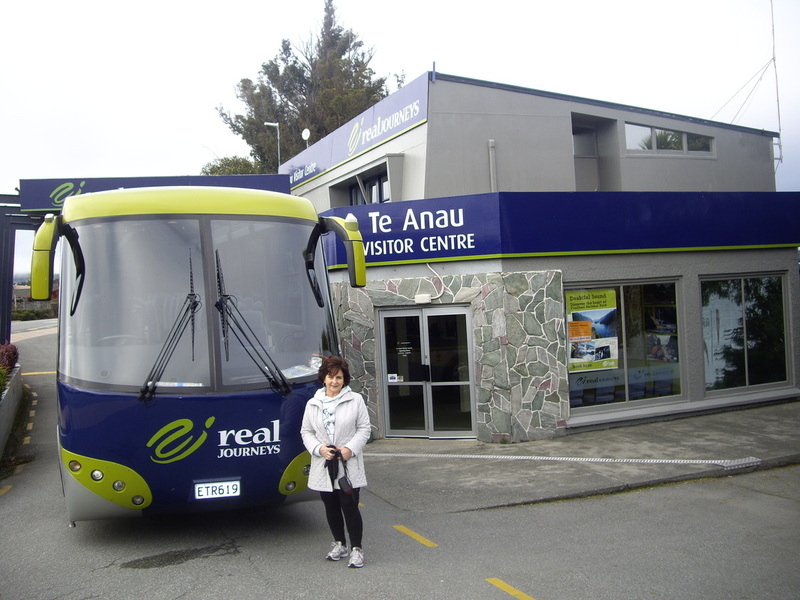 So we decided to relax for the day with a tour from Real Journeys. 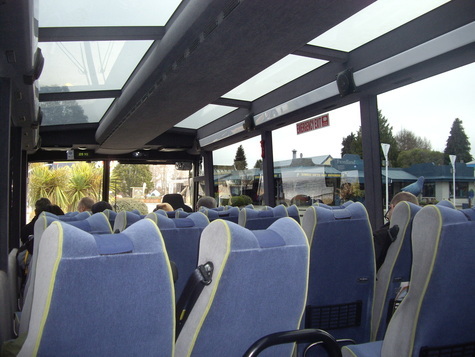 The bus was comfortable with great views not only out of the windows but also through the glass roof. It really was the best decision we made. 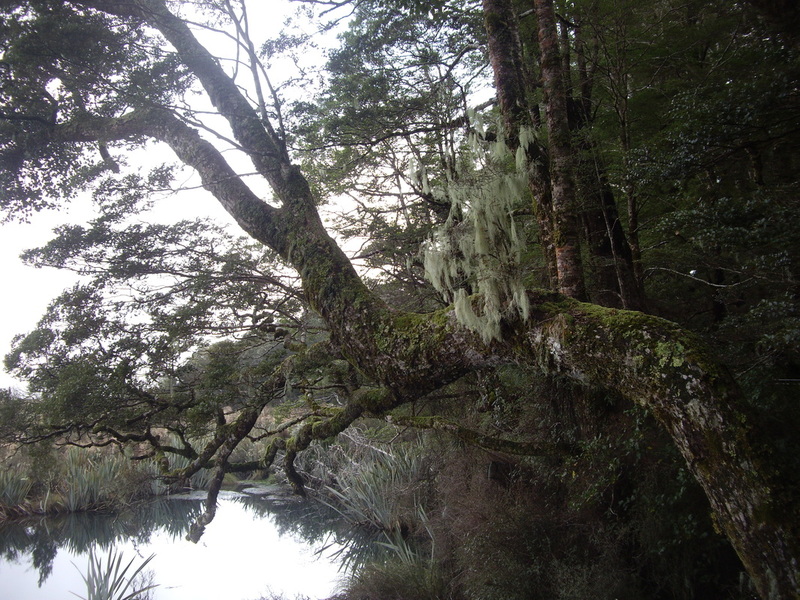 The tour left early in the morning and stopped at several scenic spots on the way including the mirror lake. To see the reflection of the surrounding mountains in the lake was worth the stop. Our driver was excellent and obviously knew every turn in the road and knew exactly when to stop for those photo opportunities. The road twisted around the mountains and through the Homer tunnel. The tunnel is 1219m long and slopes down a gradient of 1 in 10 towards Milford Sound. The commentary was informative without being intrusive and it was definitely a very enjoyable trip. Hubby was very pleased we had decided to take the tour!